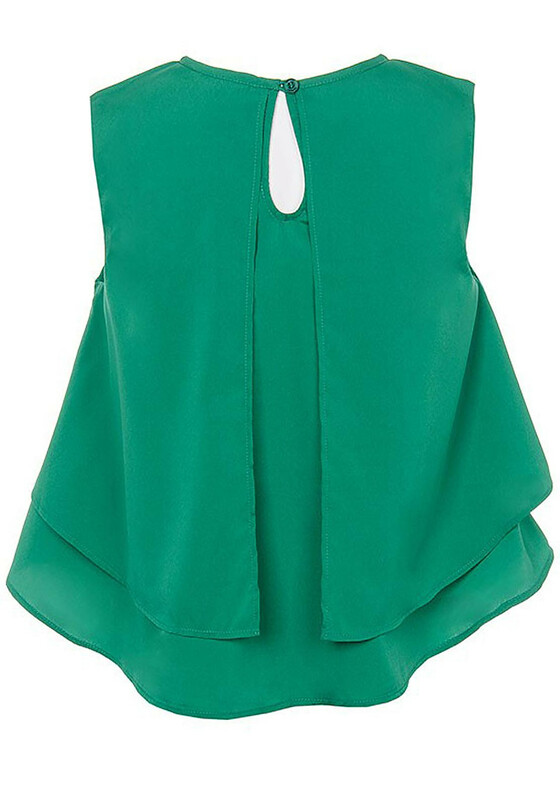 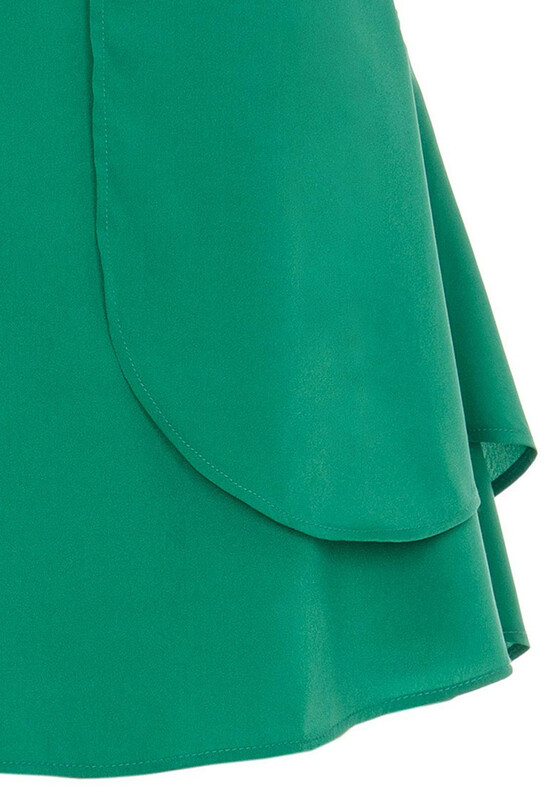 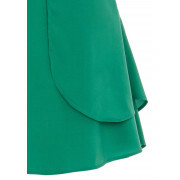 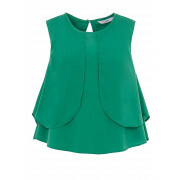 In a stunning green colour, Tiffosi presents the Augusta top in a lightweight fabric. 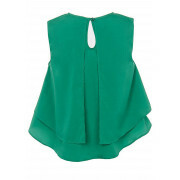 Featured with a winged overlay, it is so dressy and is finished with a keyhole button fastening on the back. 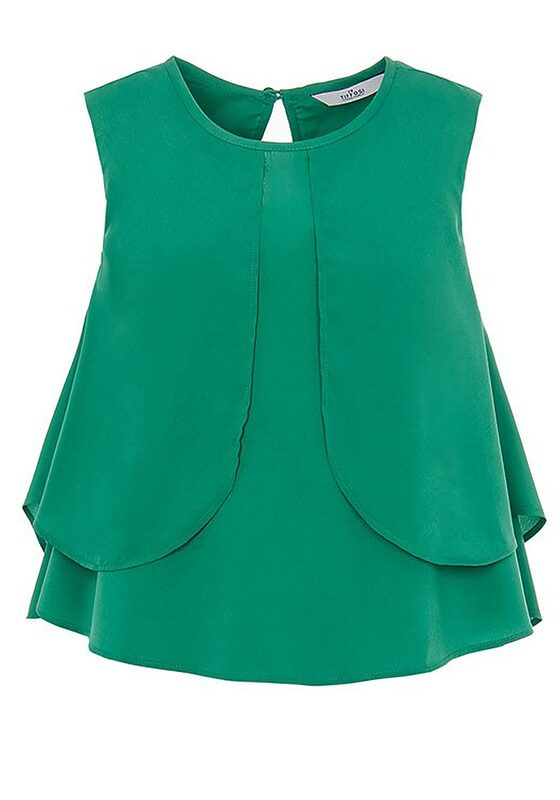 Team with skinny jeans or shorts and sandals for a mini chic look she will love.